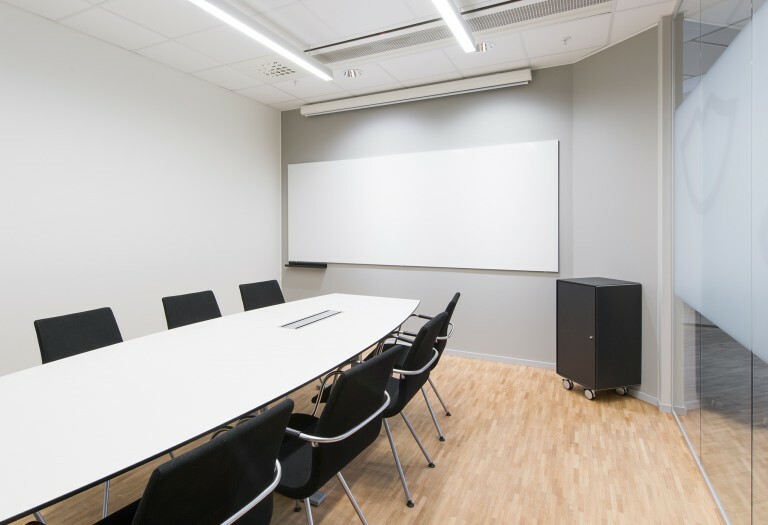 The office offers working in an open-plan setting with several adjacent meeting rooms. 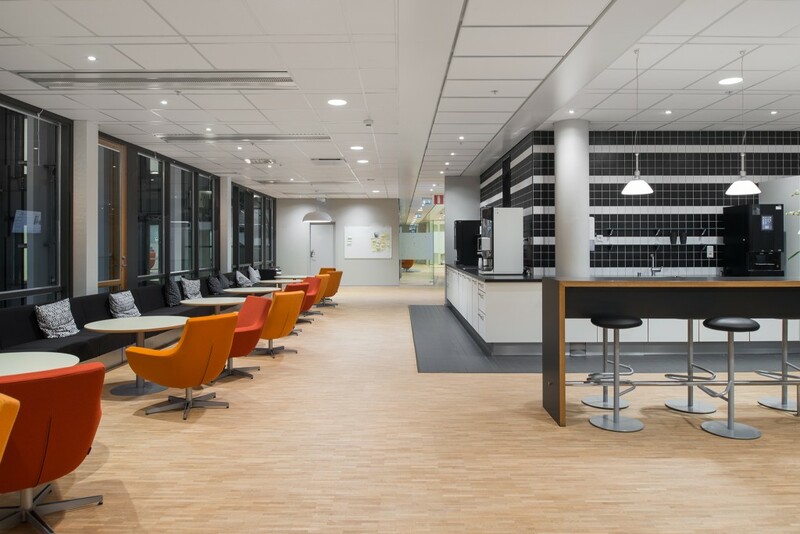 Preparations were key when Coor Service Management relocated to its modern, sustainable and activity-based head office in Kista, Stockholm. 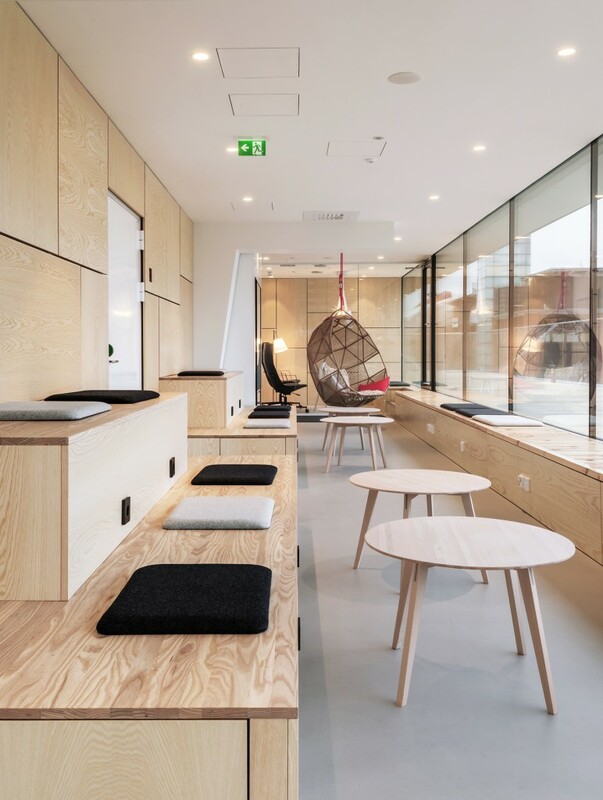 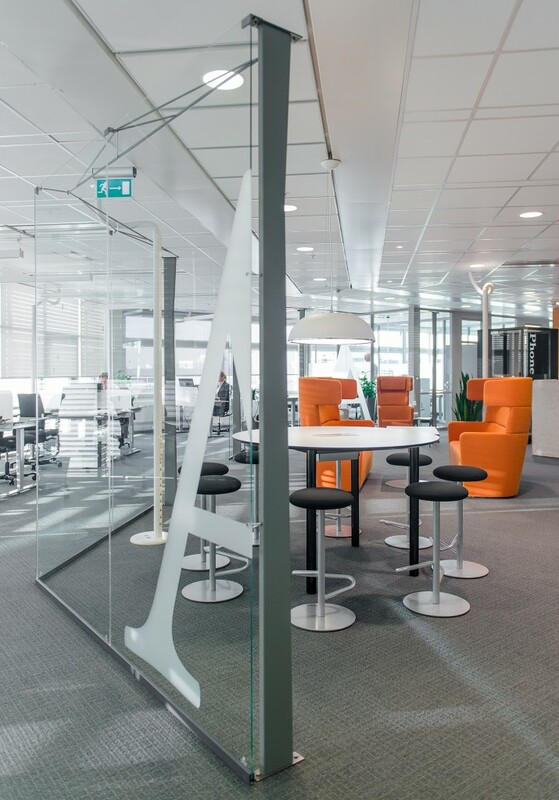 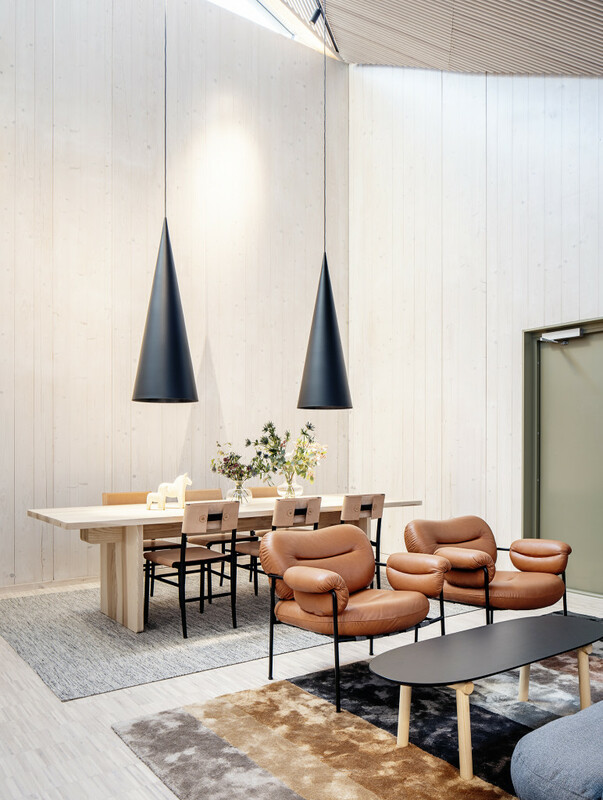 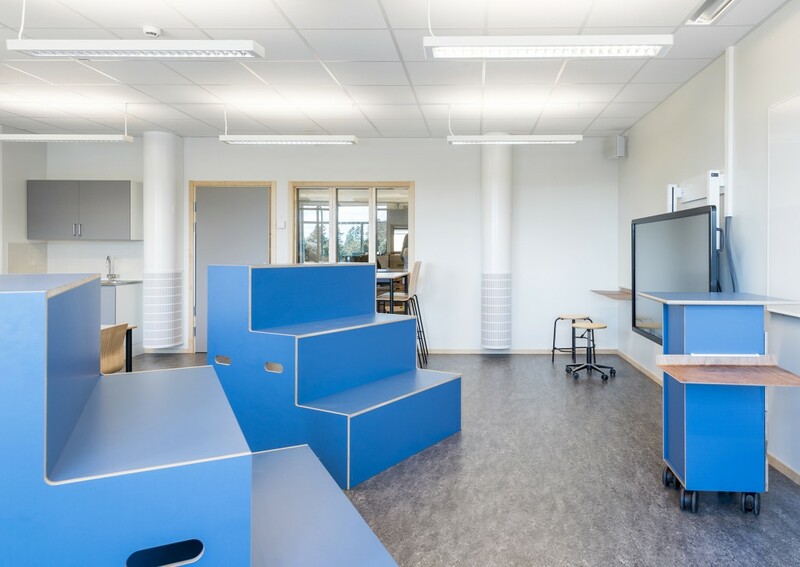 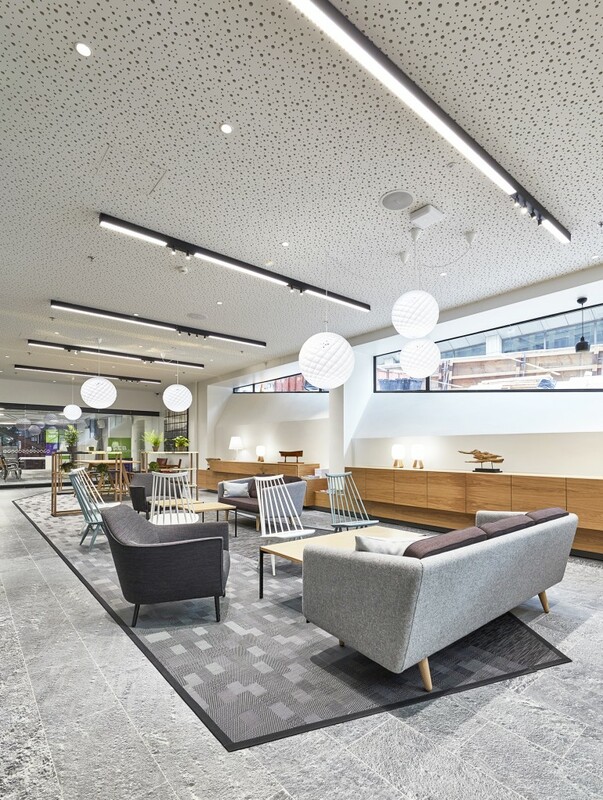 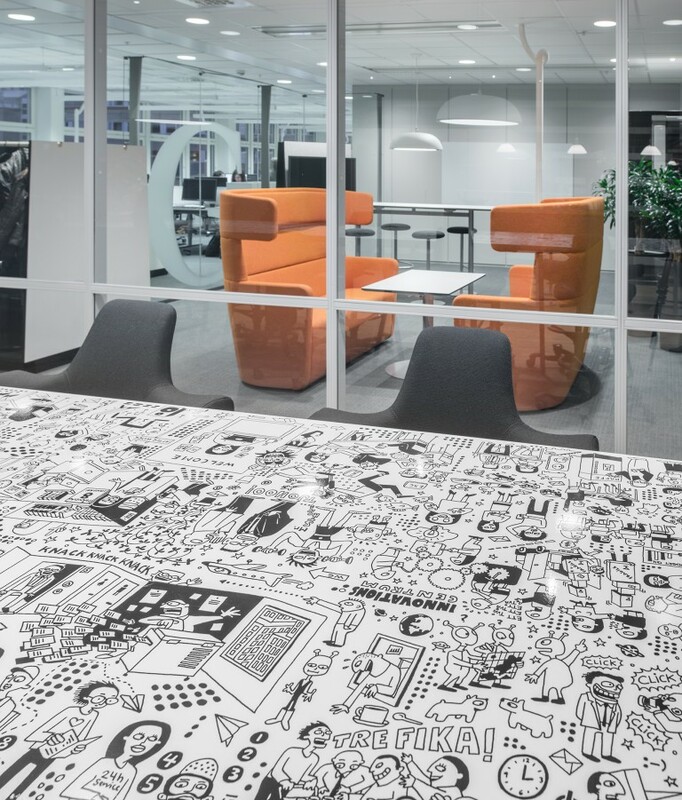 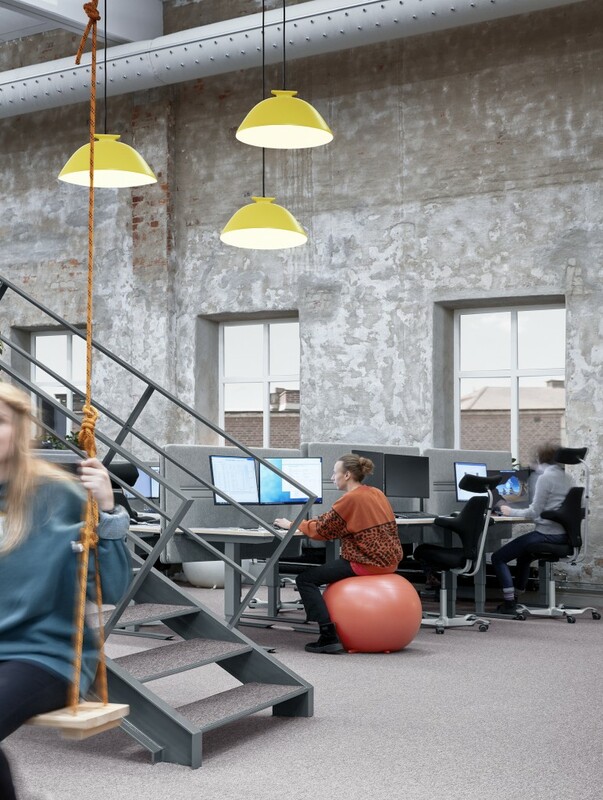 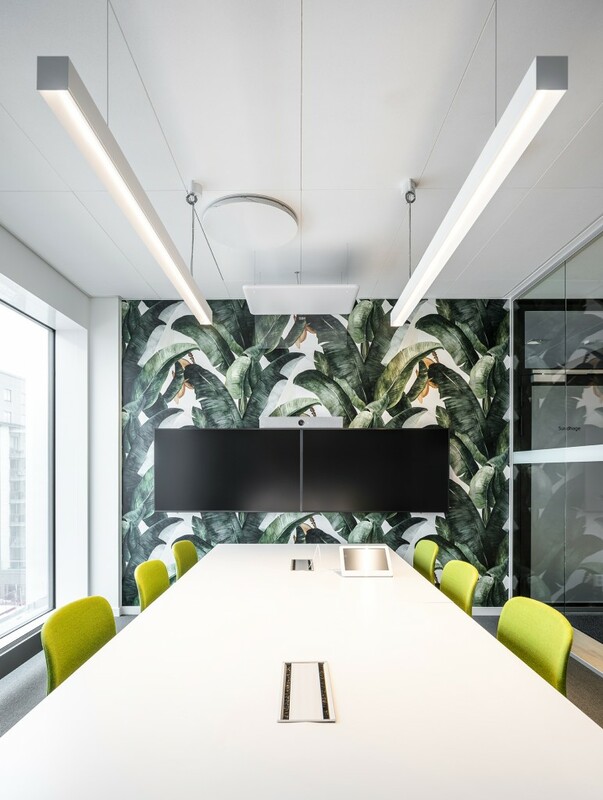 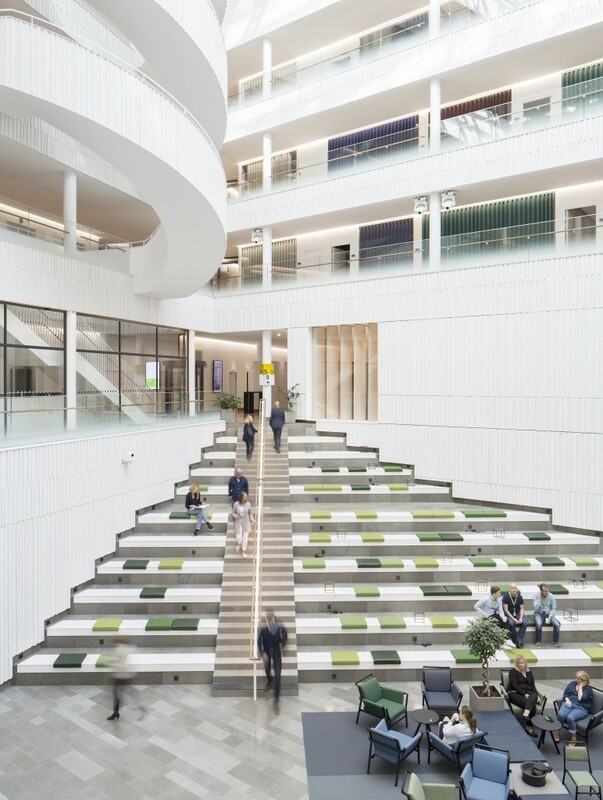 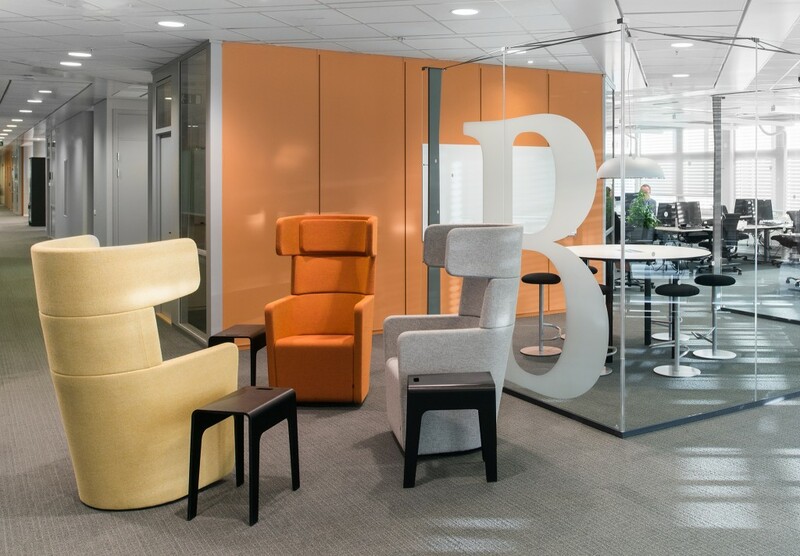 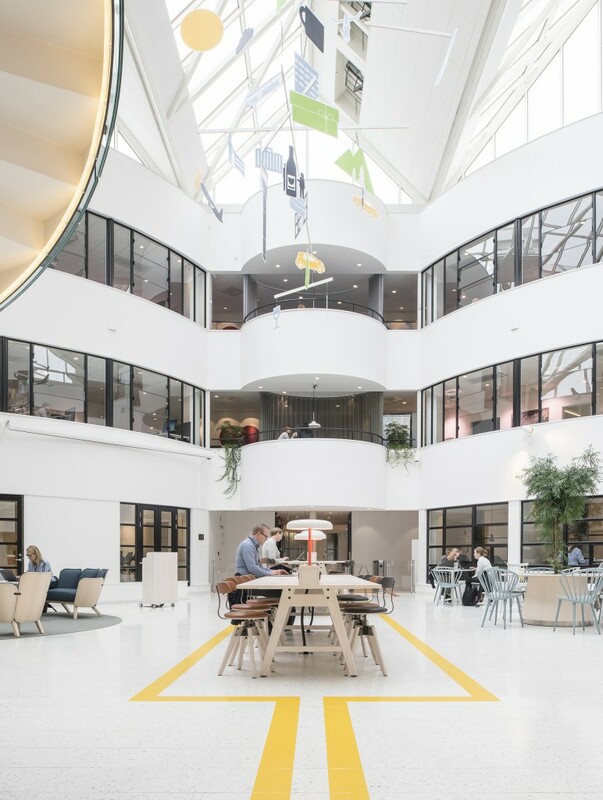 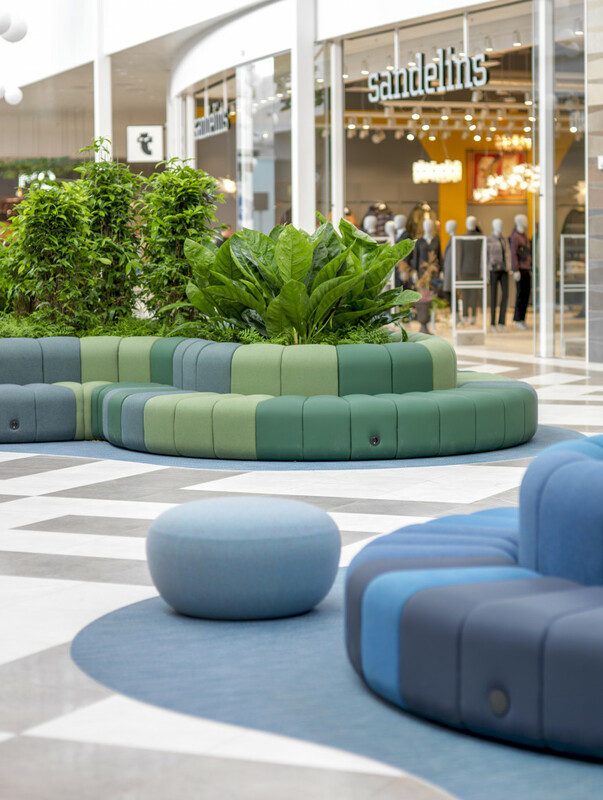 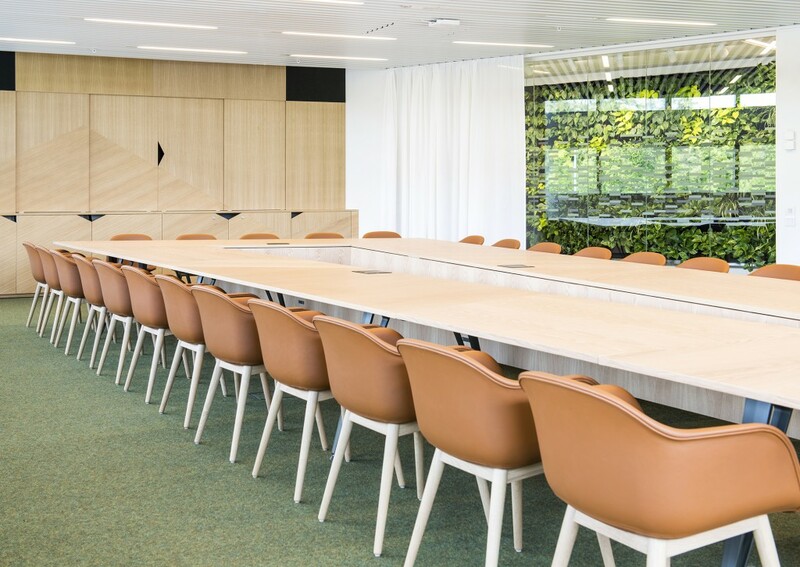 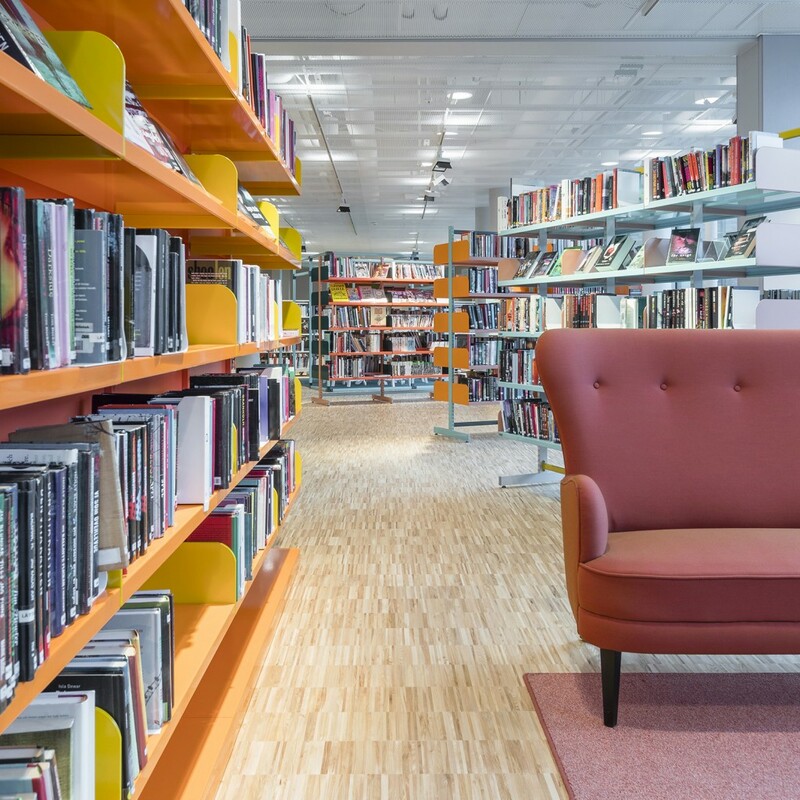 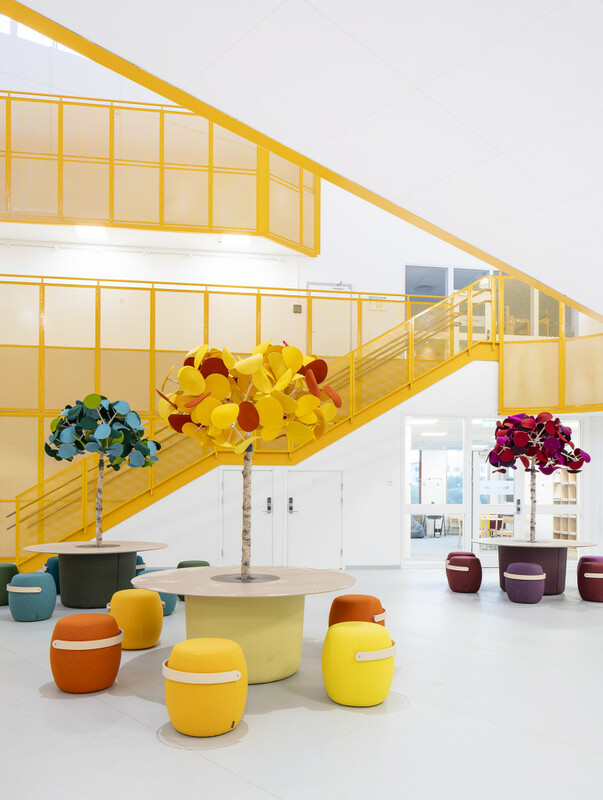 At Coor Service Management’s head office in Kista the aim was to create a modern, flexible and cost-effective office that reflects the company’s brand. 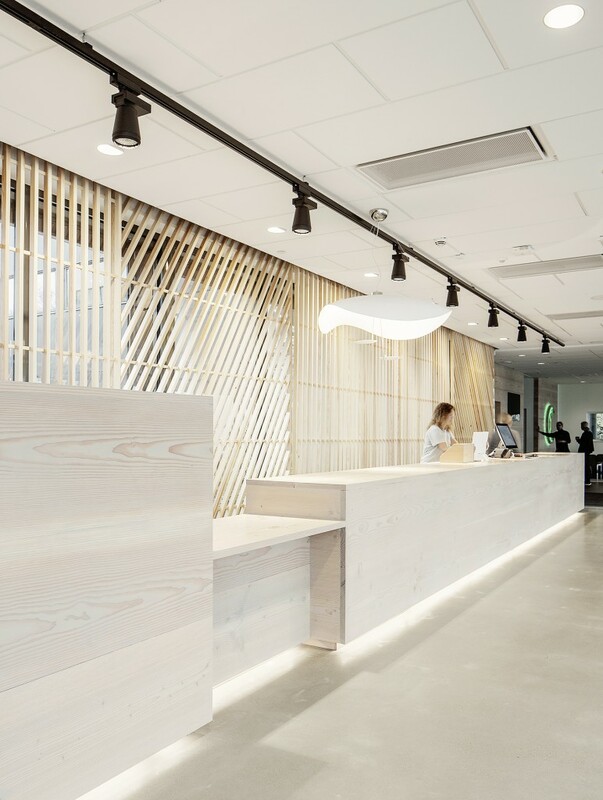 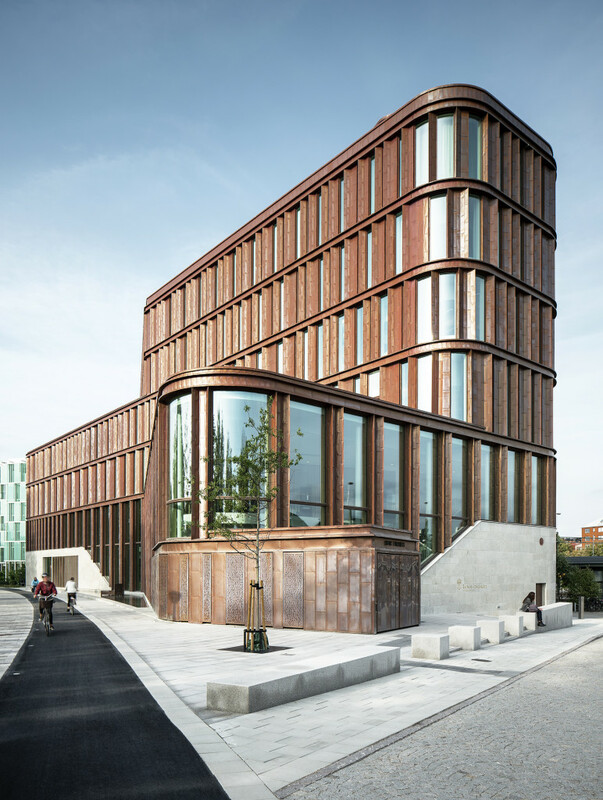 Input interior, together with Coor and architect Uno Lindh, were entrusted with developing a workplace for 260 employees. The focus was on creating an activity-based workplace that would be sustainable in the long term. 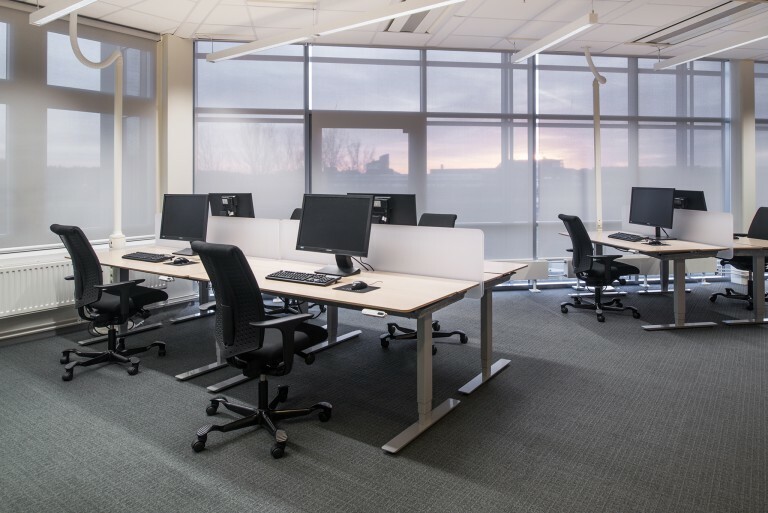 Basic preparations began 18 months before the first vanload of furniture was packed, which involved gauging the current occupancy rate at the office. 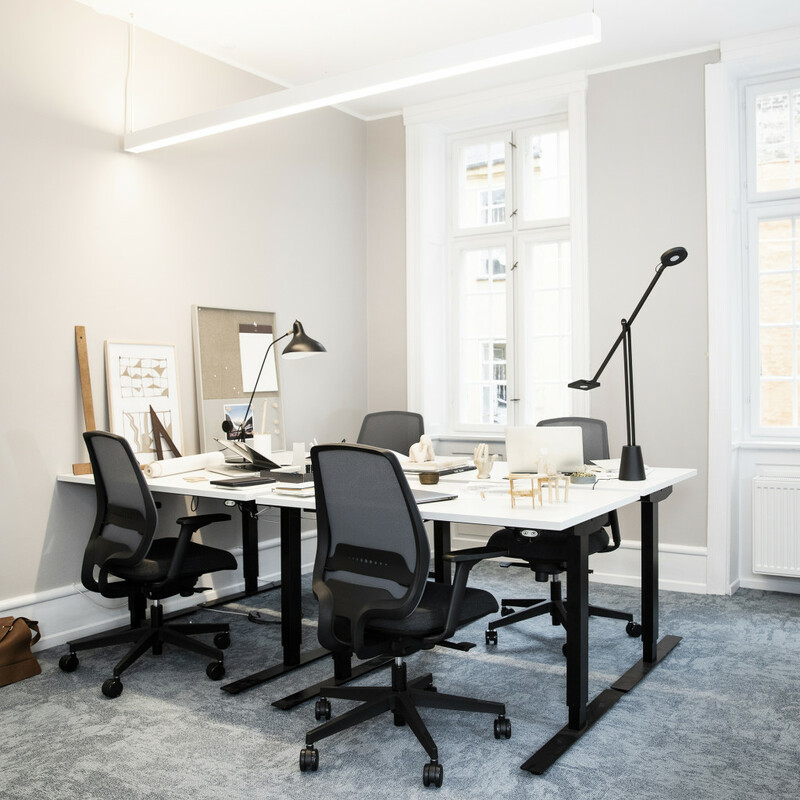 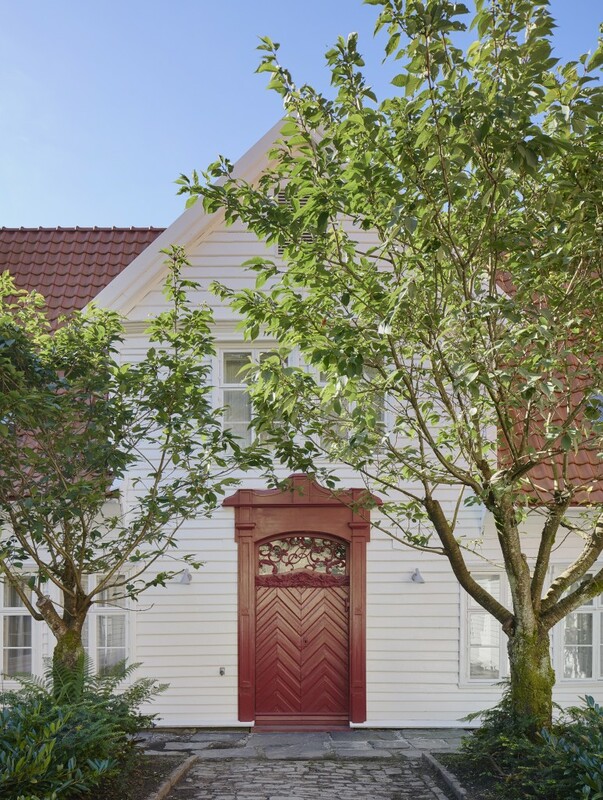 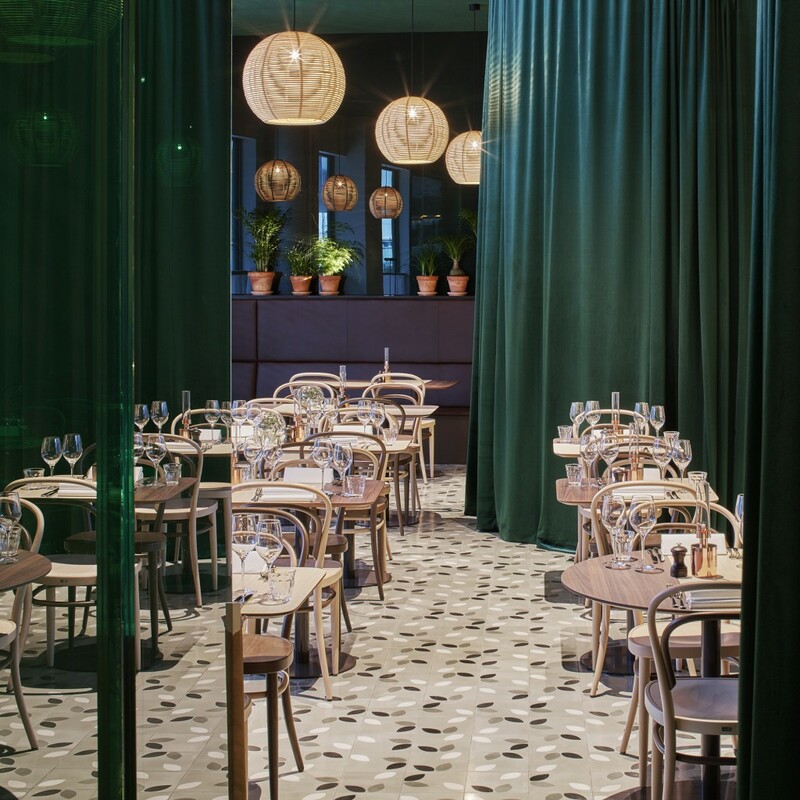 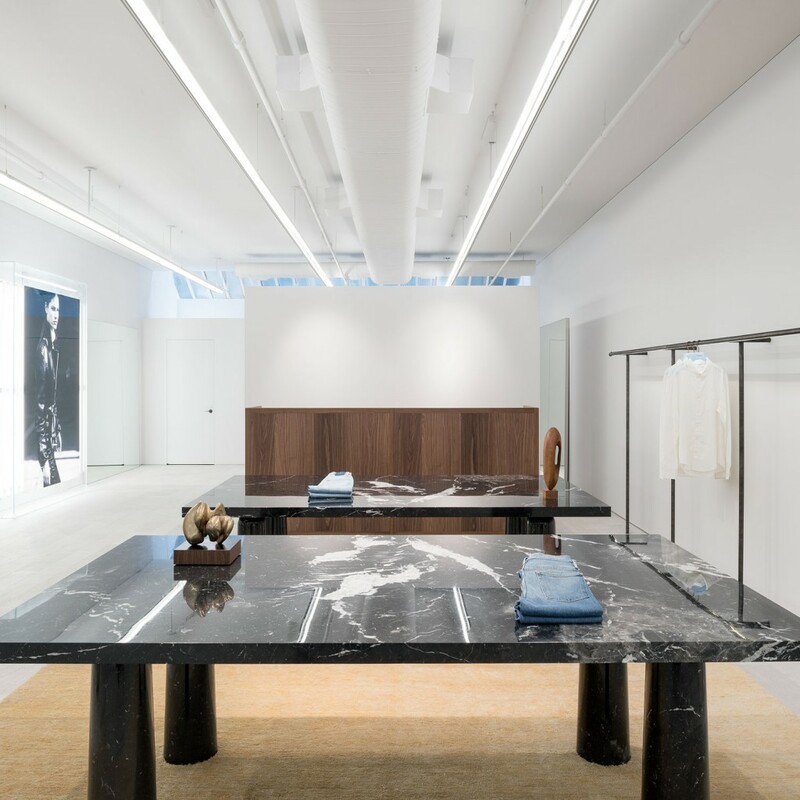 Input interior’s project manager was involved at an early stage in project meetings to ensure that the prerequisites were right and the budget was well planned. 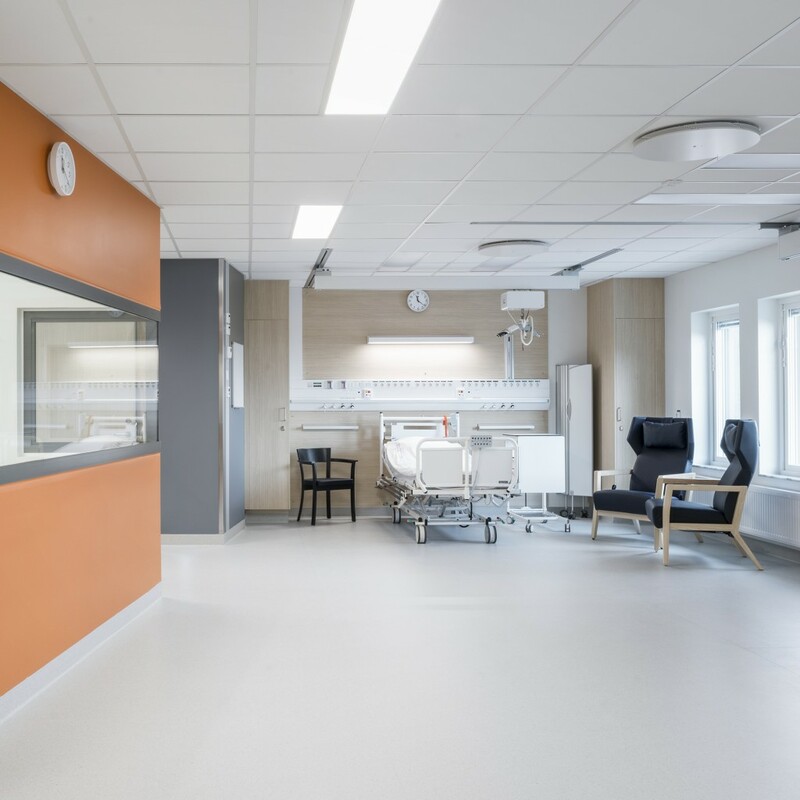 It was a comprehensive assignment that included procurement, order management, delivery planning, coordination, delivery monitoring, installation, delivery and service. 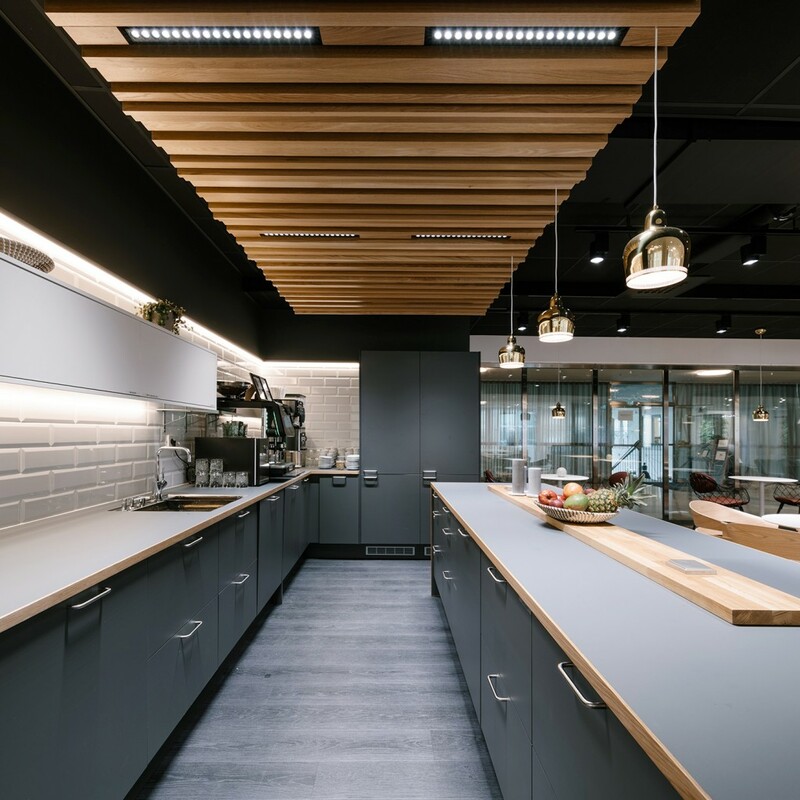 By making up-to-date choices with regard to both materials and new technology, Coor Service Management hopes to inspire the company’s customers.